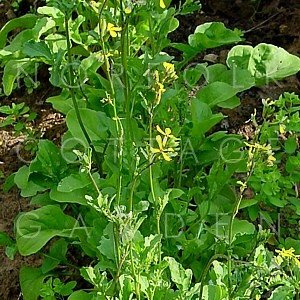 Perhaps the best thing about wild rocket is that (as its other common name makes clear!) 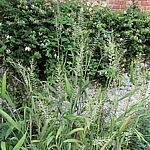 it produces lush foliage at times when other salad plants are not available. Its strong, pungent flavour is not dissimilar to water cress. Finely chopped, it makes an interesting addition to sandwiches. 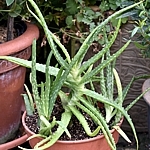 Treat as a 'cut and come again' plant. 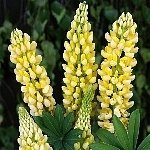 The base of the stalks of mature leaves can be a little tough and are best either removed or chopped extremely finely. 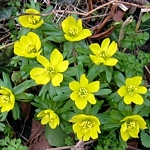 The flower buds are perfectly edible, so need not be avoided when they appear. An excellent source of Vitamin K and also contains vitamins A, E, C, and calcium. 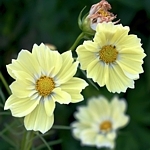 Very easy - just broadcast thinly in spring or autumn and rake in gently. Keep moist. Harvest individual leaves as required.